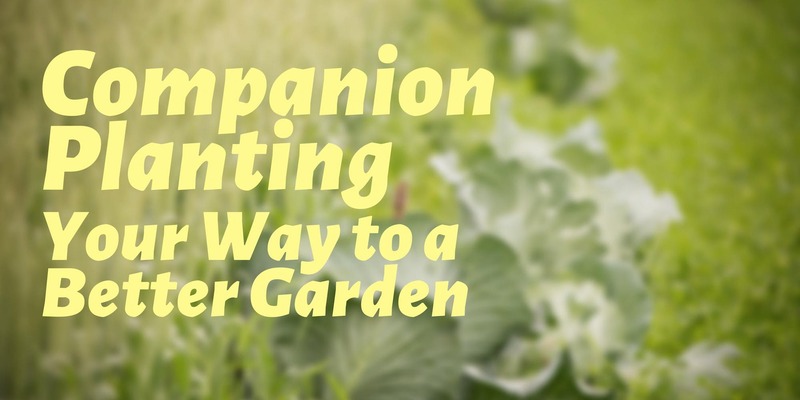 Come learn how to improve your garden using companion planting, a method that’s been used for centuries to maximize space efficiency, improve sustainability, repel pests, and much more. This class will focus on which plants grow well together, and which ones you should avoid planting too close to each other. We’ll also cover the benefits that different plants can bring to your garden and the plants that grow in it.